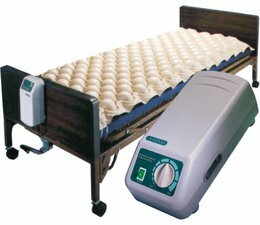 The Excel Genesis Air-change is an anti-decubitus system to prevent bedsores. When Excel Genesis air-change system, the body pressure is adjustable and adaptable to the weight of the user. The system is ideally suited to prevent pressure sores. 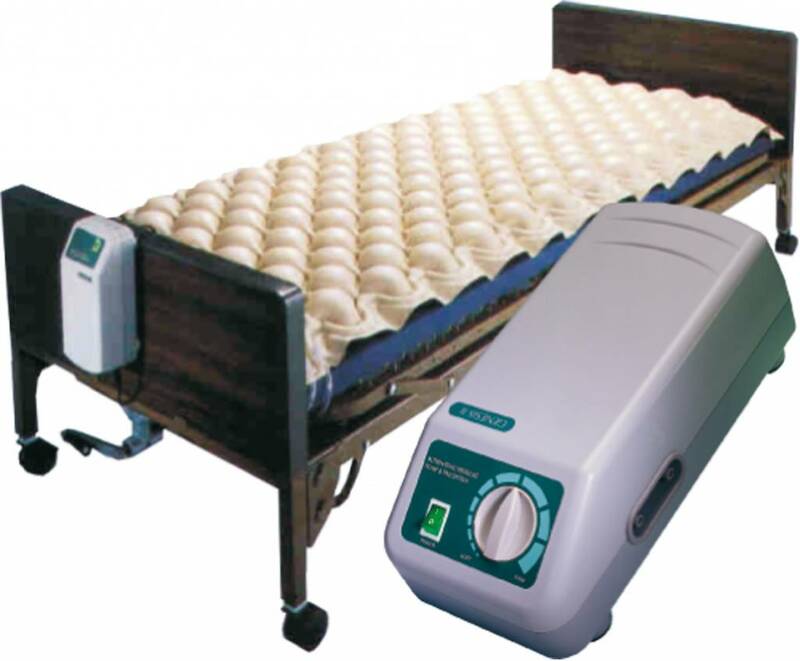 Due to the interaction of the air mattress creates a pressure distribution in which parts of the body are relieved and regular load. A reliable and proven system which can also be used in the home nursing situation par excellence.